Ferdinand Anton Ernst Porsche was the son of Ferdinand Porsche, so to avoid confusion was known as 'Ferry' Porsche. 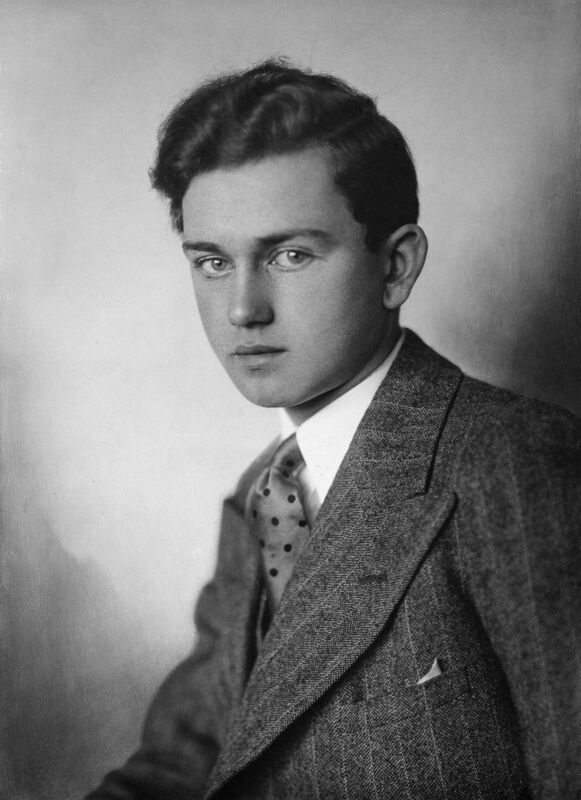 Born on 19 September 1909 in Wiener Neustadt, Ferry was the second child of Ferdinand, but his first son. After leaving school, Ferry Porsche began an industrial placement at the Bosch Company in Stuttgart in 1928 where he stayed until his father founded his design company. Ferry was one of the first employees of Porsche and when the Volkswagen project started, Ferry was put in charge of the prototype test driving procedures. As Ferdinand was spending much of his time working on the establishment of the Volkswagen plant near Fallersleben, Ferry was appointed Deputy Manager of the entire Porsche business. The prototype Volkswagens were submitted to an extensive test program in order to expose any weaknesses, including runs on the newly built German autobahns at full throttle. 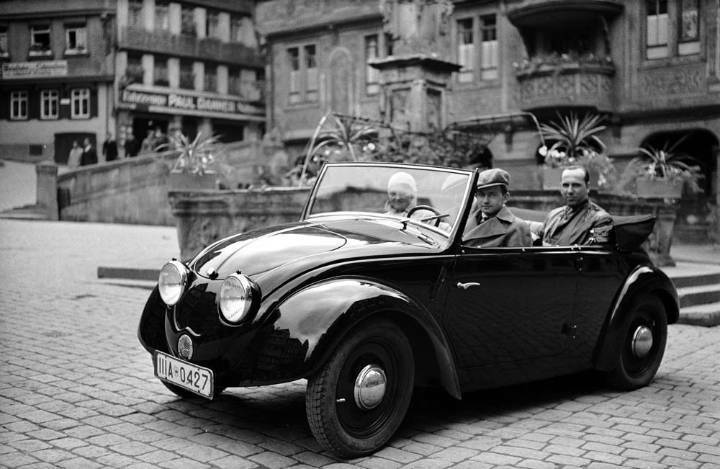 German SS soldiers were recruited as test drivers, with all mileage recorded and any breakage's carefully documented, they covered a combined total of 2.4 million test kilometers. 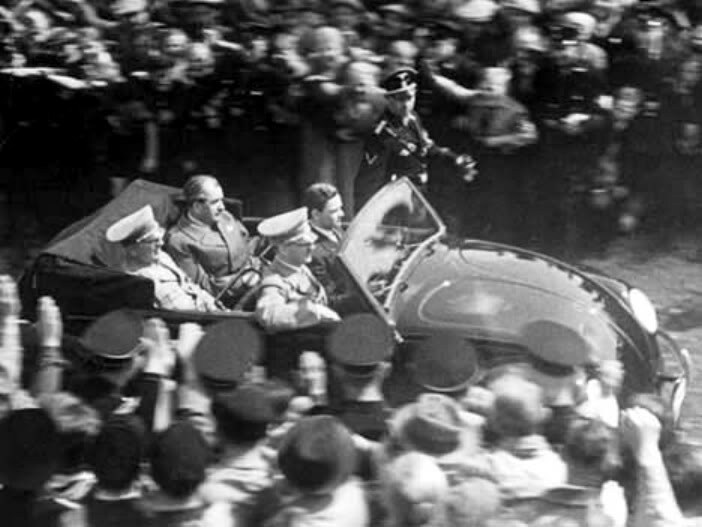 Ferry was also present at the historic cornerstone laying ceremony at the Volkswagen factory, where Ferry's duties included driving the Fürer in one of the convertible models. Following the end of WW2, Both Ferdinand Porsche and Ferry were imprisoned for their work on Hitler's war machines, while Ferdinand was held until 1947, Ferry was released after only a few months. Ferry took control of the Porsche business and started work with the design team on a new sports car. The car was based around a lot of components of the Volkswagen, but would eventually became the Porsche 356. In 1949, Ferry Porsche worked out a deal with Heinz Nordhoff who was at this time the general manager at Volkswagen. The deal was based on a pre-war agreement where Porsche would receive 5 Deutchmarks royalty per car for his father's design and also enabled Porsche to sell their sports cars through the Volkswagen dealer network. In 1972 following the huge success of the 356 and later also the 911, Ferry turned the Porsche business into a public company and stepped down from Chairman to be an honorary chairman of the supervisory board. Ferry continued to control the company from this position until his death In 1998. 27624442 page views since 8th October 1999. There are currently 115 users on the site.